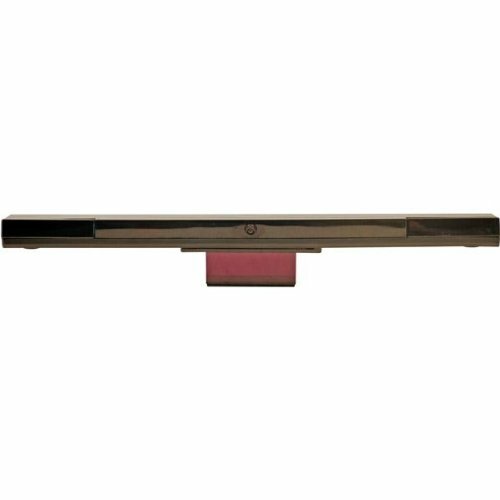 You've got your invitation to the hottest dance game for the Wii, now make it a real party with the ezDance Dance pad. Dance Dance Revolution comes with 1 dance pad...and supports up to four (4). 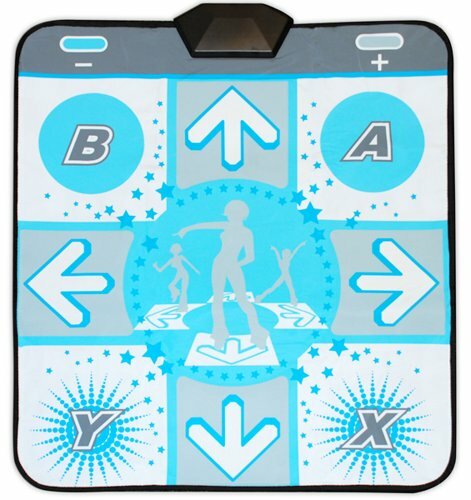 Add one ezDance dance pad to your game to face off one on one or get three (3) pads to play in four-player mode and have the hottest dance party you have ever imagined. Great for all ages, each ezDance has 8-way direction controls and is made of a durable textured surface for better traction and reduced sliding. Never Let the Fun Stop... with ezDance! 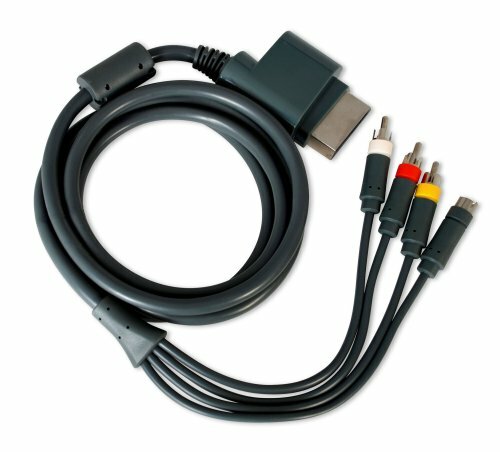 The ezGold Video Cable offer the highest quality audio and videoconnection for your Zune or older iPod. ezGold cables include insulated shielded cables with premium connectors with gold platting to provide you the best possible connection, and signal quality. Perfect for users who desire extreme protection for their mobile device. If your in the market for a new case for your phone we highly recommend trying out our SHIELDX series of cases. 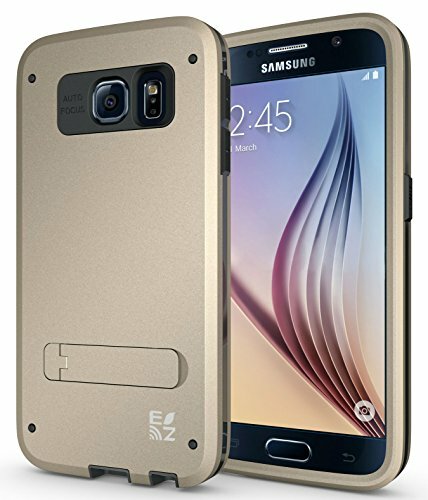 The case is a hard plastic and thermoplastic polyurethane hybrid. It's shock absorbent, doesn't dent nor will it tear or scratch. 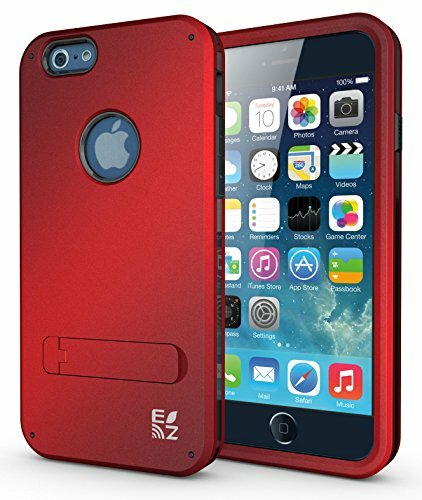 Retains the grip, soft feel and flexibility of a silicone case with the protection of a hard case. Your smart phone remains fully functional while in the case with access to all the phones futures. 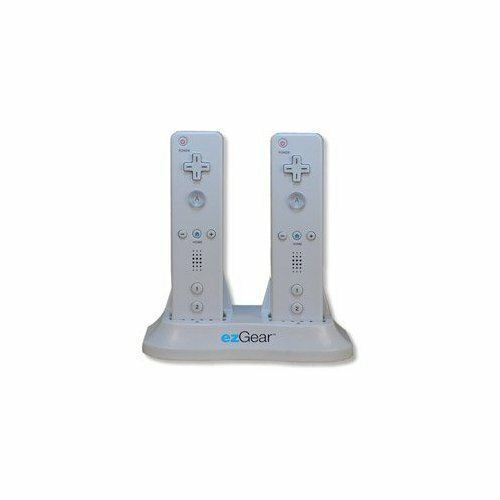 The ezGear ezEars for Xbox 360 (XB301) includes an in-line volume control and mute switch to allow users to adjust volume easily, as well as a noise cancelling microphone which improves game response to voice commands. 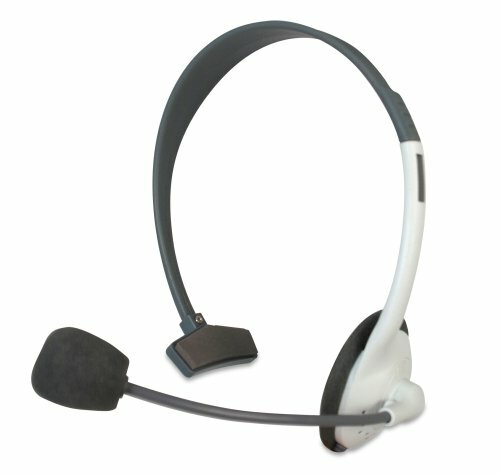 This headset's lightweight, over-the-head design enables comfortable use. 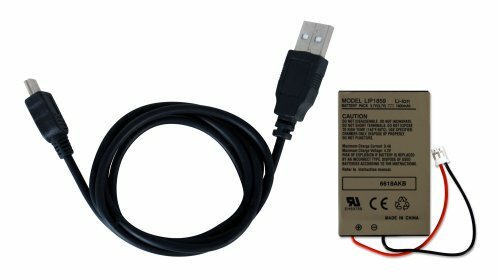 Replace the battery in your PS3 Controller to give it new life with the nuLife replacement battery for your PS3 Controller. 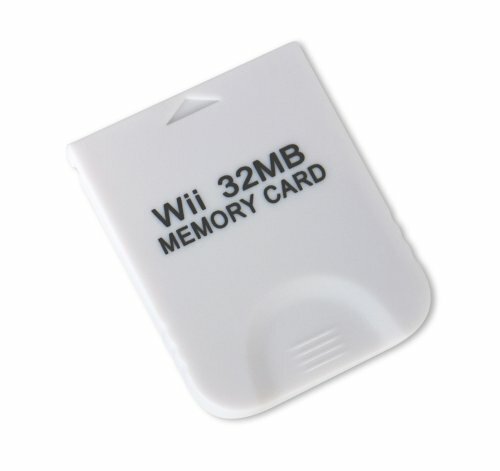 The ezGear ezSave high speed memory card for Nintendo Wii has 32MB of storage and is easy to use. ezGold Video Cables include high quality gold plated connectors and shielded cabling to provide the best video quality. 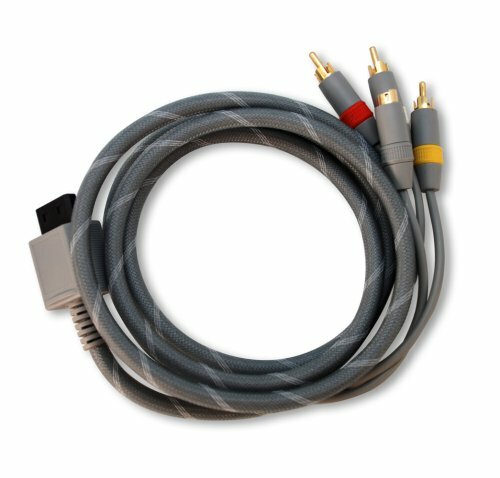 The ezGold HD Pro Video Cable offers the highest quality audio and video connection for your XBOX 360. ezGold cables include insulated shielded cables with premium connectors with gold platting to provide you the best possible connection, and signal quality. 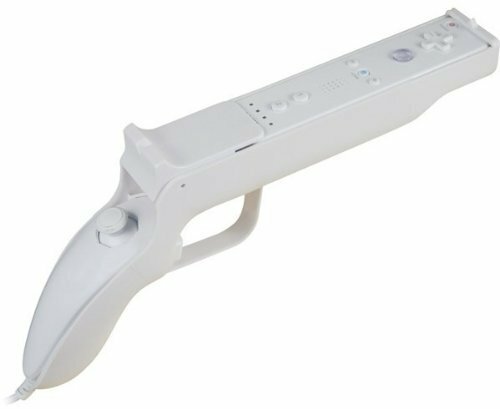 The ezGear sportsPack for Wii provides three extensions for your Wii remote, transforming it into a golf club, baseball bat or tennis racquet. Simply attach one of the grips and swing away. 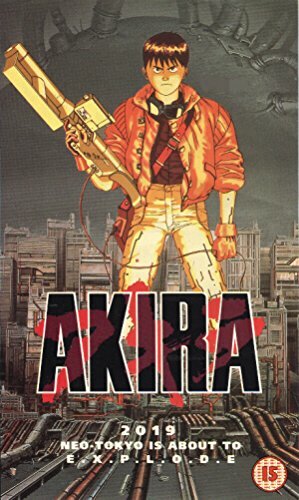 You'll feel like you were more in the game than ever before. Each is specially weighted to give a more realistic feel. 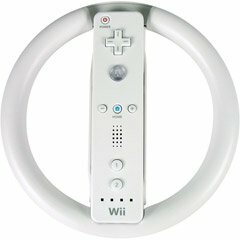 Each extension attaches quickly and easily to the Wii remote bringing a more intense feeling to your Wii experience. 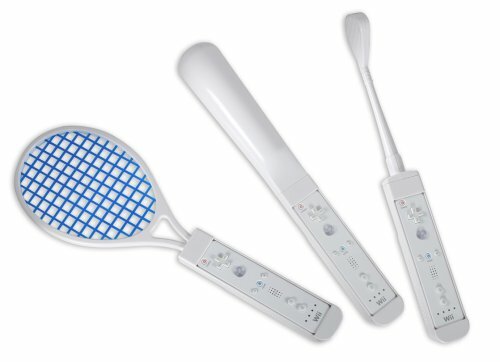 These white accessories are lightweight and complement the sleek design of the Wii and Wii remote. 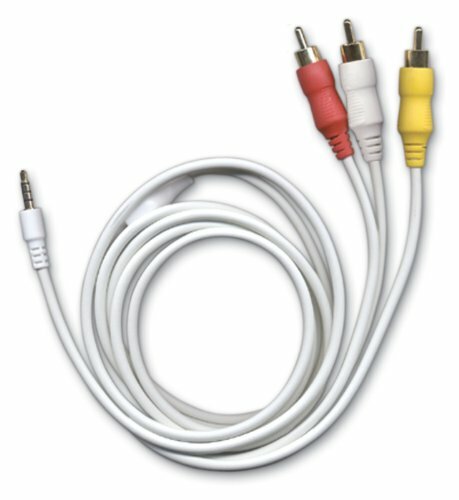 ezGear Video Cables for Wii are made with gold connectors and high quality shielding to bring top quality sound and image to your Wii experience. S-Video AV Cable - This high quality cable will bring you superior picture quality, a high transmission rate and stereo sound. 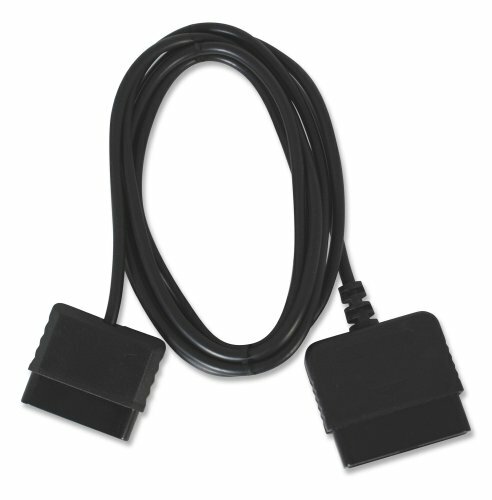 It works seamlessly with the Wii and is suitable for most video devices. 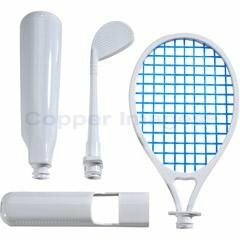 Compare prices on Ezgear Video at Elevelist.com – use promo codes and coupons for best offers and deals. We work hard to get you amazing deals and collect all avail hot offers online and represent it in one place for the customers. Now our visitors can leverage benefits of big brands and heavy discounts available for that day and for famous brands.